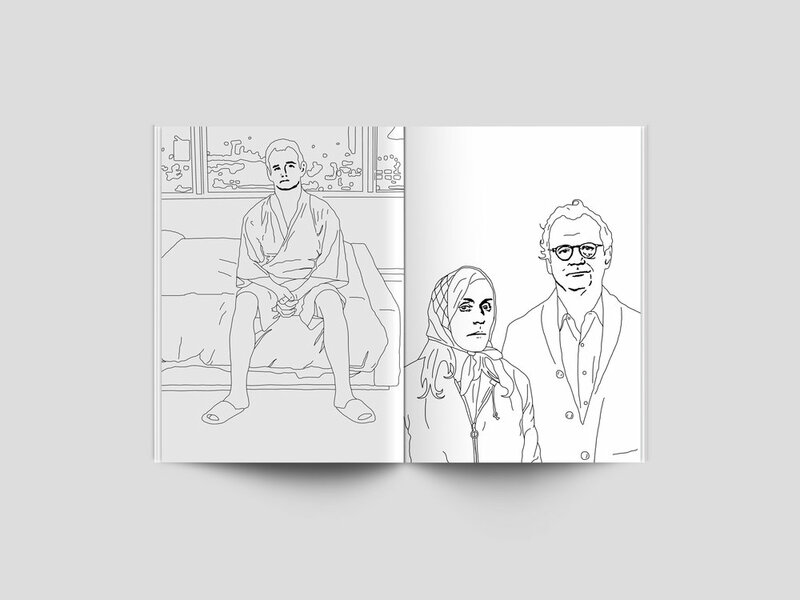 A Bill Murray colouring book. William James Murray. Actor. Comedian. Ghostbuster. Wes Anderson ‘it’ girl. Adonis. Legend. Modern history’s most mythical creature. Men want to be him. Women want to be him. Everyone wants to be him. In a world filled with too much stuff that isn’t Bill Murray, there can never be enough Bill Murray. Fill your life with Bill.